Royal Richmond Townhomes is a new townhouse development by LiVante Developments coming soon to 305 Bloomington Road in Richmond Hill, Ontario. This project is situated to the west of Yonge Street and will consist of 44 proposed luxury townhomes with prices starting from the upper $700,000's. 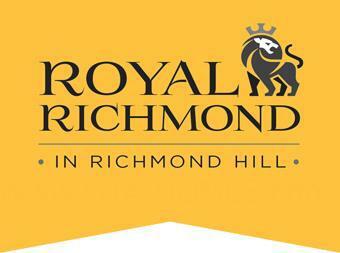 Royal Richmond townhouses will be developed by real estate developer and builder, LiVante Developments. They are based in Markham and are an award-winning company that was founded in 2011. LiVante Developments is a TARION-registered builder and their team consists of professionals who have over 30 years of experience building more than 15,000 homes throughout the Greater Toronto Area. This builder is also "an active member of Building Industry Land and Development (BILD) and specializes in "elegant, family-friendly and modern townhomes, semi-detached homes and fully detached houses to match a broad range of budgets and aspirations." LiVante means "Living Well" so when you choose a LiVante home, you will "discover the difference between just living, and Living Well". Below is a list of some of LiVante Developments' residential projects. 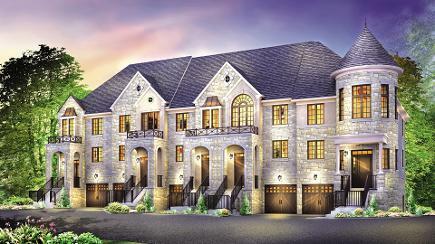 Towns on Hall - A new townhouse development with Fortress Real Developments currently in pre-construction at 107 Hall Street in Richmond Hill, Ontario with 36 units ranging in size from 1,900 square feet. The Enclaves of McNicoll - A new single family home development currently under construction and is selling located at McNicoll Avenue in North York, Ontario with 22 units consisting of 40' & 50' luxury estate homes. The Residences of Bishop's Gate - A new executive townhouse development currently under construction and is sold out located at Woodbine Avenue in Toronto, Ontario with 20 units. 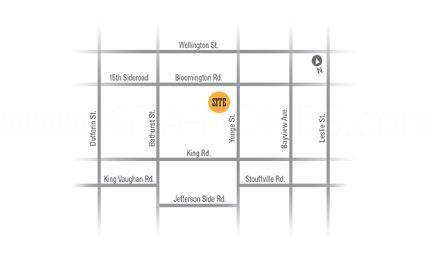 Models range in size from 1,790 square fee to 1,931 square feet and is located minutes away from Highway 404. 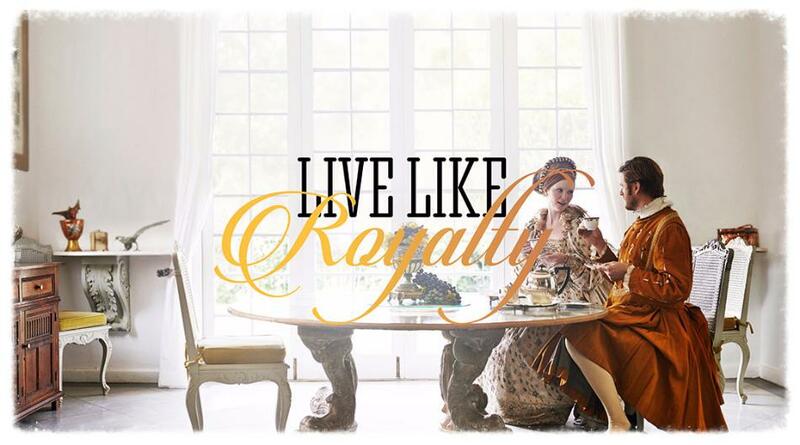 Register with us today for more details on the Royal Richmond VIP Platinum Access Event! 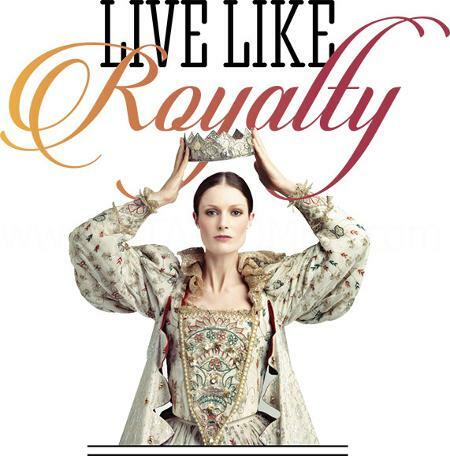 For more information, please register today for the Royal Richmond Townhomes.